I have always been very lucky growing up that I have never really had any acne or very many breakouts. However, like everyone I do now and then get a blemish or two and when I do, I want rid of it ASAP.. Unfortunately I do have Psoriasis which means that areas of my skin can become very sensitive and dry/flaky, although my skin type is normal. This means that when it does flare up I like to add products to my routine to keep it at bay. I usually do my main skin care routine using majority of my products at night, just so that it is able to really sink in and refresh my skin for the next morning before makeup application. 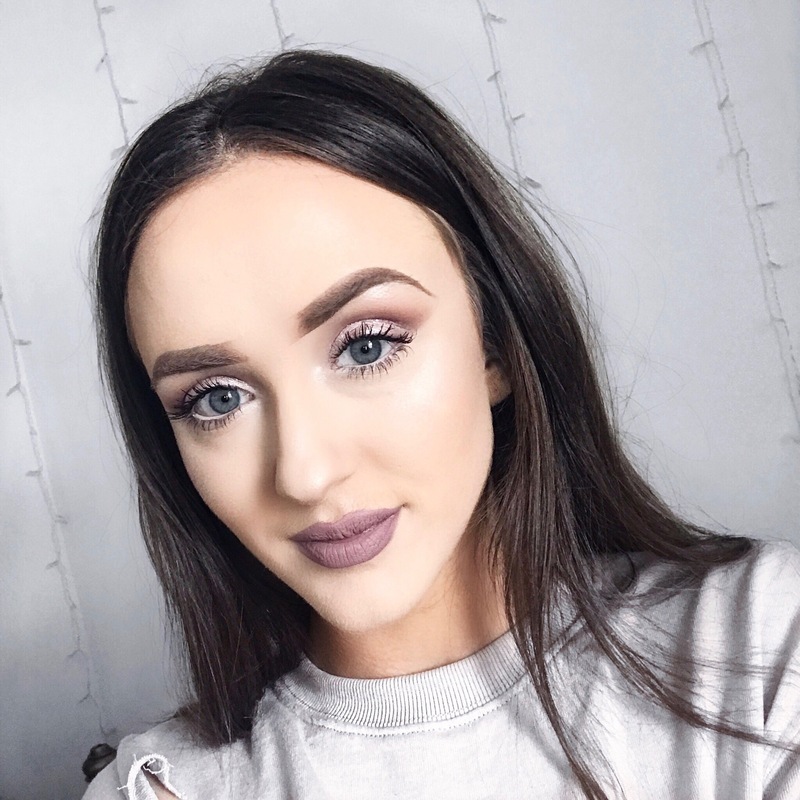 I have picked a few of my more drugstore products that I use more often on a daily basis. I always use a micellar water to remove the main bulk of my makeup and then use the products below to prep my skin! I think the brand of these is Newtons Labs, I bought them from Savers for I think around £2.00. Ive always been pretty sceptical about these, I don’t really know i they do much at all to be honest. They claim to unclog pores and draw out impurities/excess oil. in the box you get 6 tabs. I am now on my second box of these. I think I mainly repurchased these because of the fact that they are enriched with tea tree which is a natural antibacterial which essentially helps to prevent spots and keep the skin clear. With these being charcoal it acts as a magnet to draw out any impurities. I use these twice a week usually or anytime I am feeling slightly run down or have a little break out. I swear by this product. It literally makes my skin feel so replenished and fresh after using it. 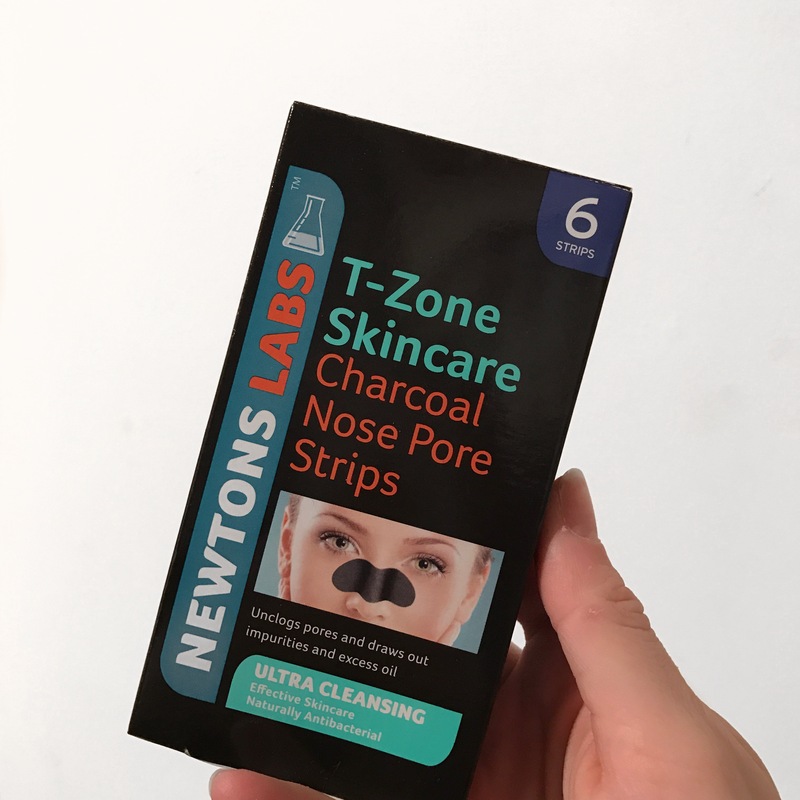 I just simply dampen a cotton pad with the toner and apply to a clean face after using the charcoal pore strips. It is 100% alcohol free which means its perfect for sensitive skin as it doesn’t irritate. I only have a sample sized bottle at the moment as it has lasted me for a while now! Will definitely be repurchasing when this runs out! 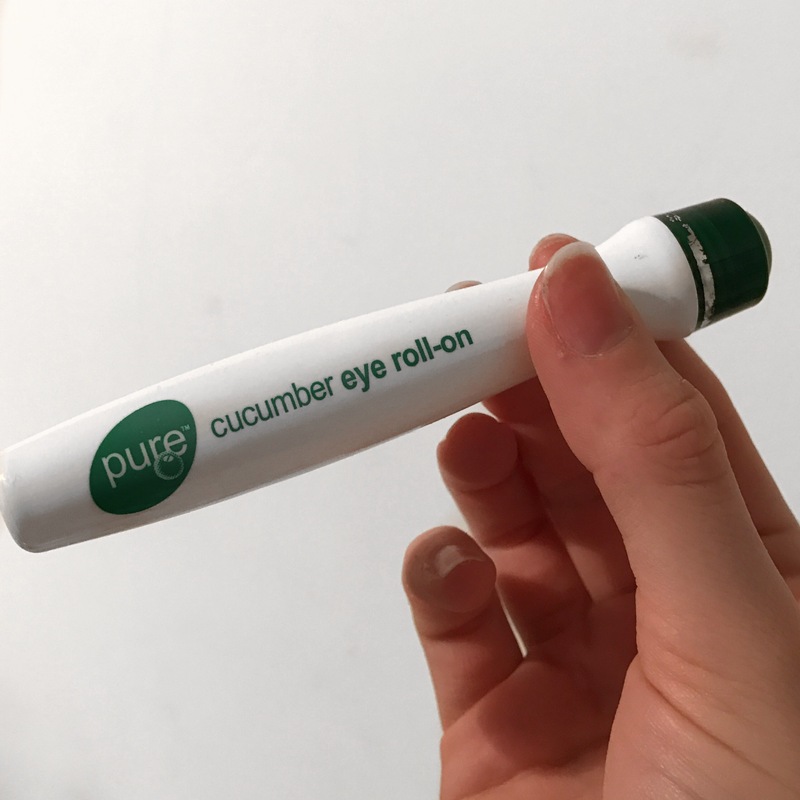 Cucumber itself is such an amazing way to reduce puffiness and dark circles which is why so many people put slices on their eyes when doing a face mask! But I prefer to use this eye roll on serum all around my eyes after toning to really add in moisture to my eye area, and because its such a sensitive area I want to make sure its always hydrated! Just such a quick and simple step to add into your daily routine that literally takes seconds and you won’t regret! During the summer of 2016, I was introduced to a networking based brand and began selling their products and testing out different samples seeing what I really loved using. This product was one of them! My skin has never felt so smooth and blemish free since using this twice a week! Its perfect for anyone who is prone to blackheads, Acne, dry skin or has uneven skin tone. It contains natural sea clay so you can visibly see the dirt and impurities being drawn from the skin! 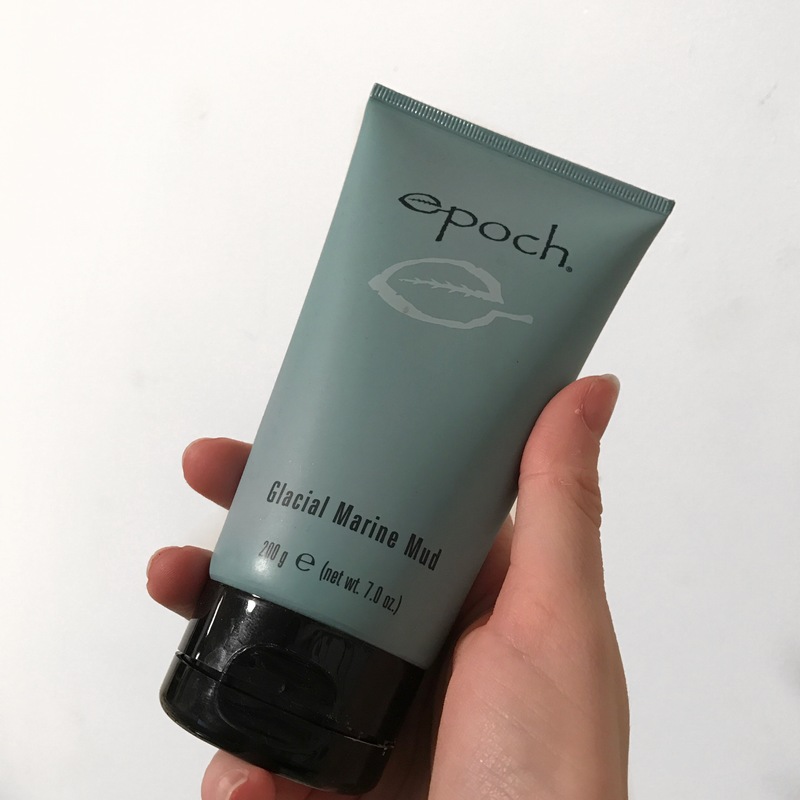 The Epoch range have some amazing products to try for your skin and I highly recommend this one. I usually apply to damp, just washed skin and leave on for 5 minutes once dry. I then remove with a warm wet cloth and splash my face with cold water after removing. Pure coconut oil is one product that I have included that is amazing for when my psoriasis flares up. Its a natural skin softener so will straight away improve the texture of my skin and make it more hydrated.. This 100g tub is fragrance free so doesn’t cause any irritation. I just massage it into my skin until it is absorbed. (You can also use this as a mask for your hair and just leave on for 5 minutes!) 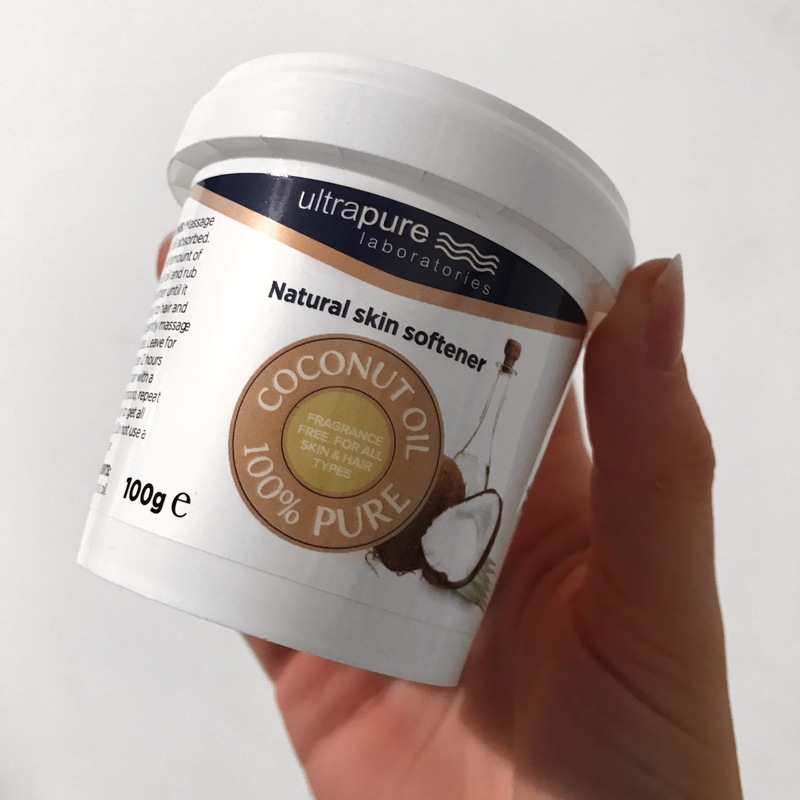 I love using coconut oil because it really does make my skin feel so soft and revitalised. By applying it at night you can really leave it to properly absorb and soak into your skin for a deep targeting action! As I have said before, Nivea (for moisturiser) has to be my fave out of the brands I have tried. I use their Daily Essentials day and night cream for normal to combination skin. I feel like moisturiser is the one product that everyone should always use from a young age. My mum has amazing skin and has always sworn by using moisturiser and drinking plenty of water daily! 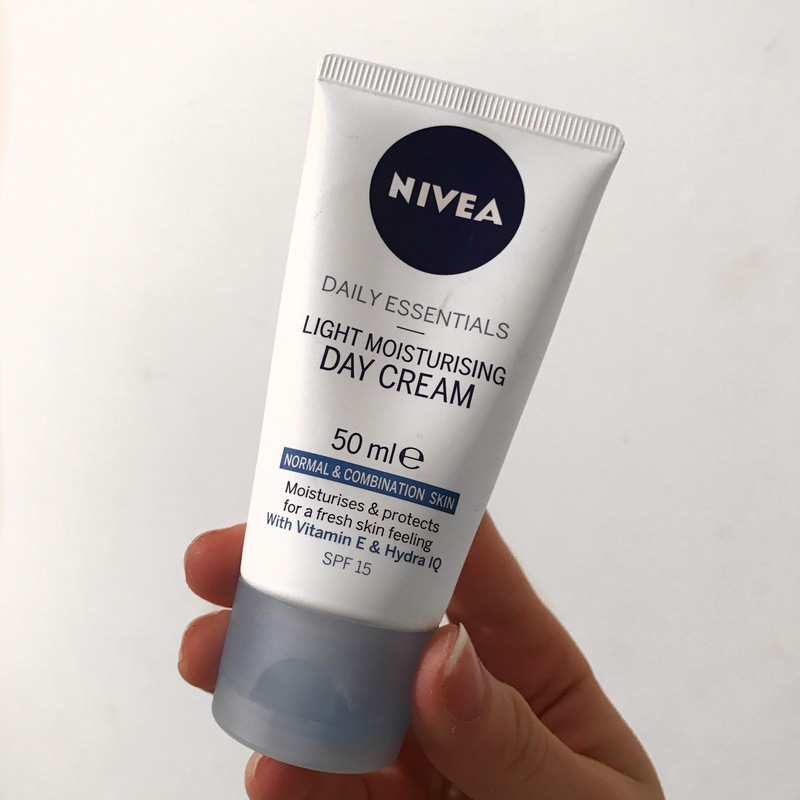 (If its worked so well for her then I’m definitely going to do the same to look that good when Im the big 5-0) The Nivea range of moisturisers is great as it has different creams for different skin types, so whether your oily or dry or just normal there is a moisturiser for your skin type! It claims to provide intensive moisture, protect from sunlight with SPF 15, replenish the skin and support the skins natural balance with the aid of Vitamin E and Natural Lotus Extract. Definitely a must try! Let me know if you have any amazing products for me to try! 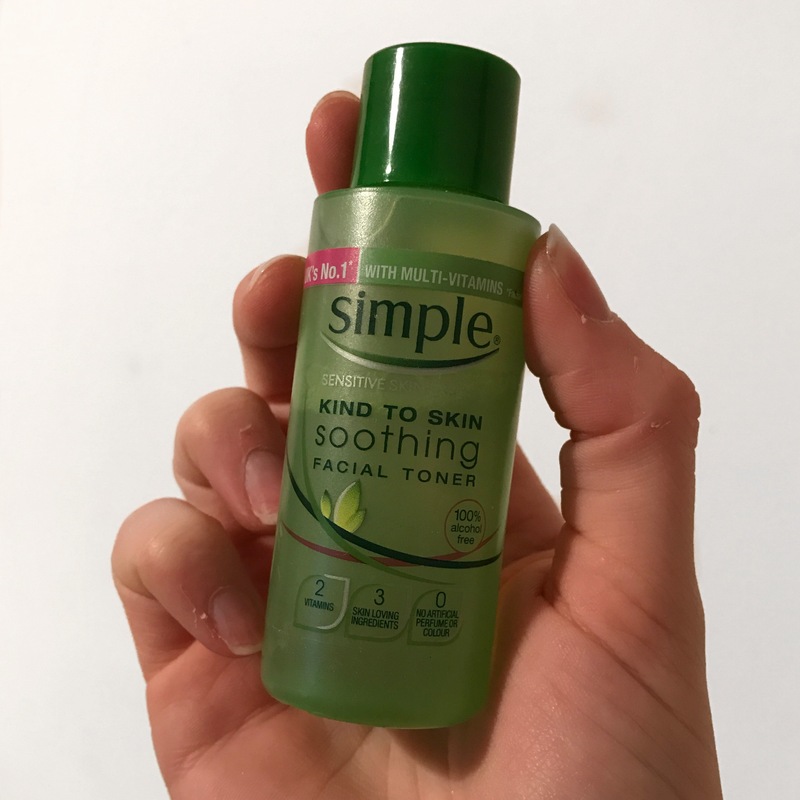 I love Simple products but I’ve never tried the toner!! Thanks for sharing!